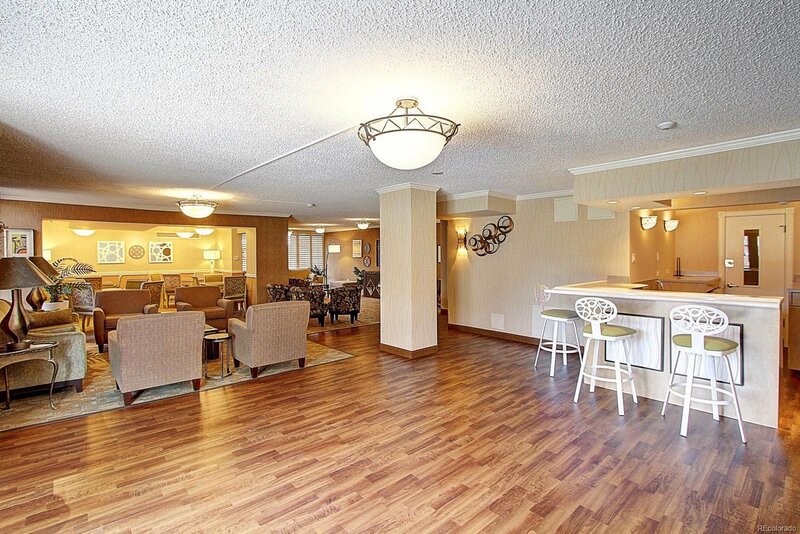 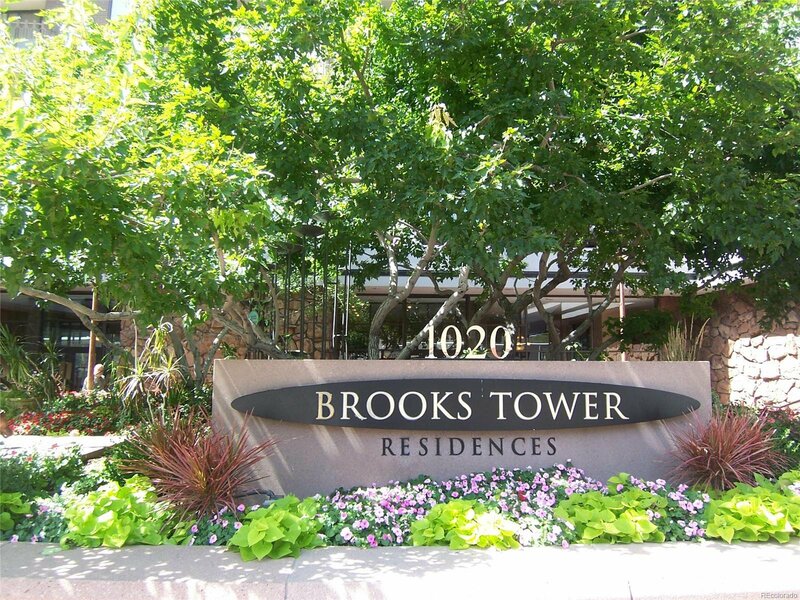 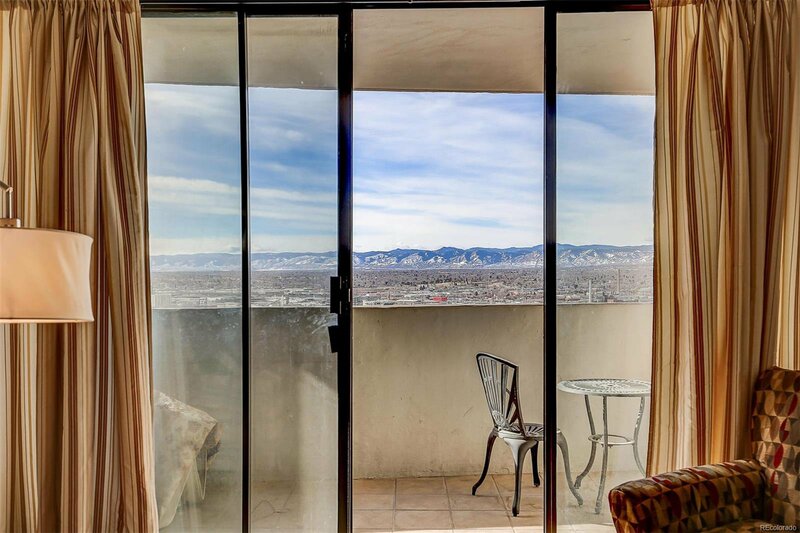 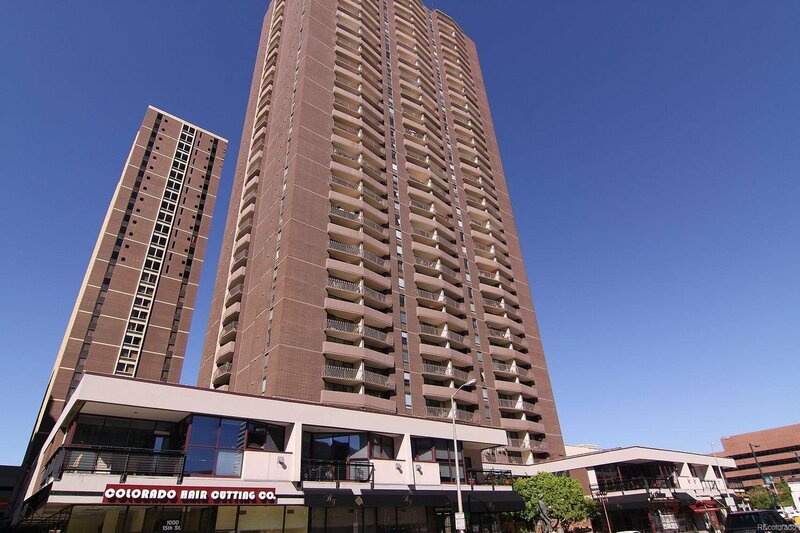 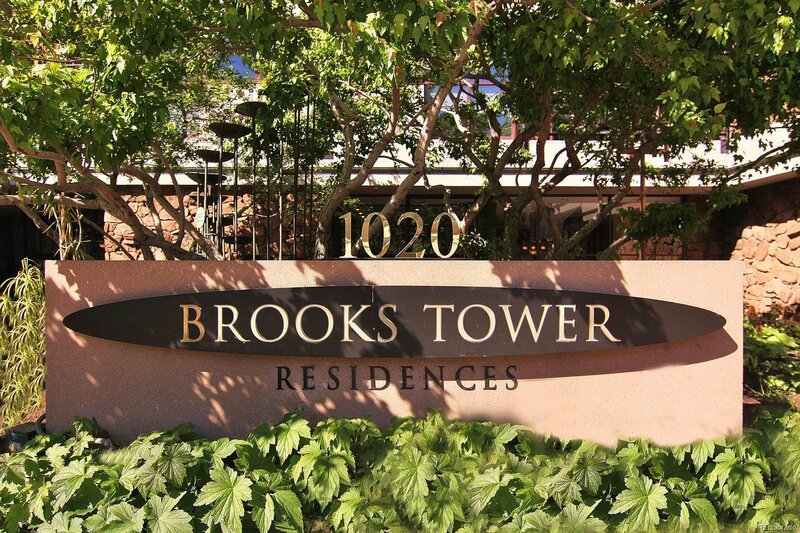 Come live in the best downtown location with amazing mountain views from your private balcony! 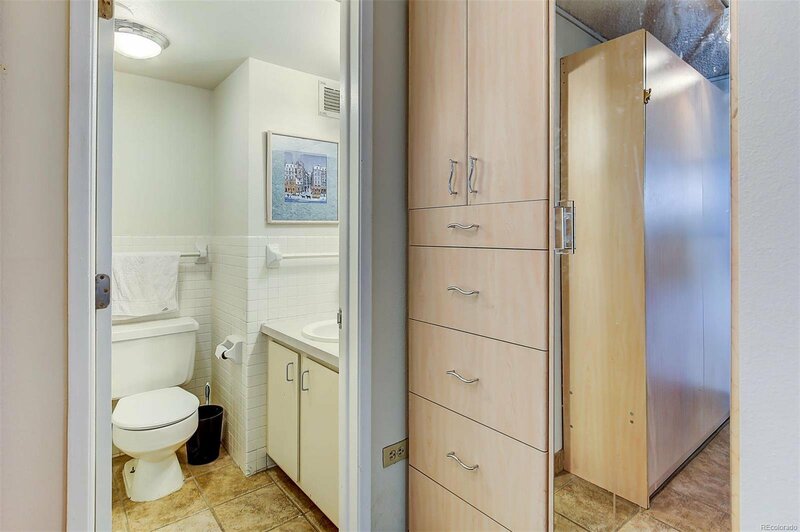 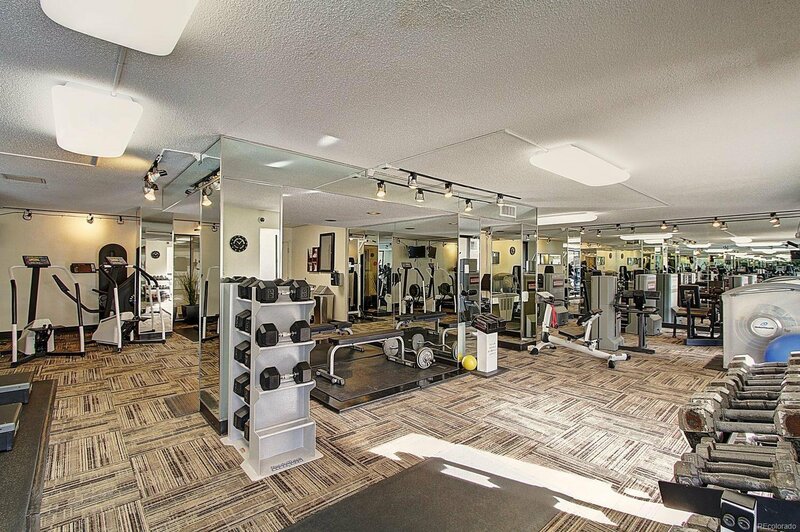 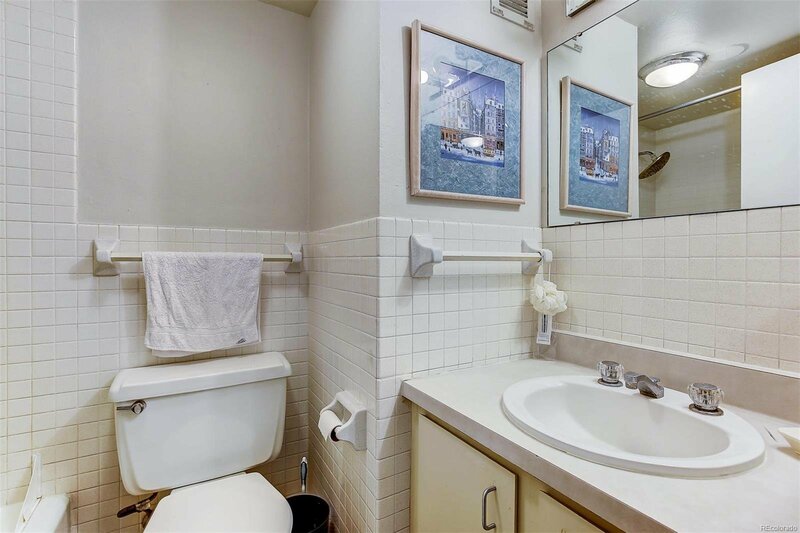 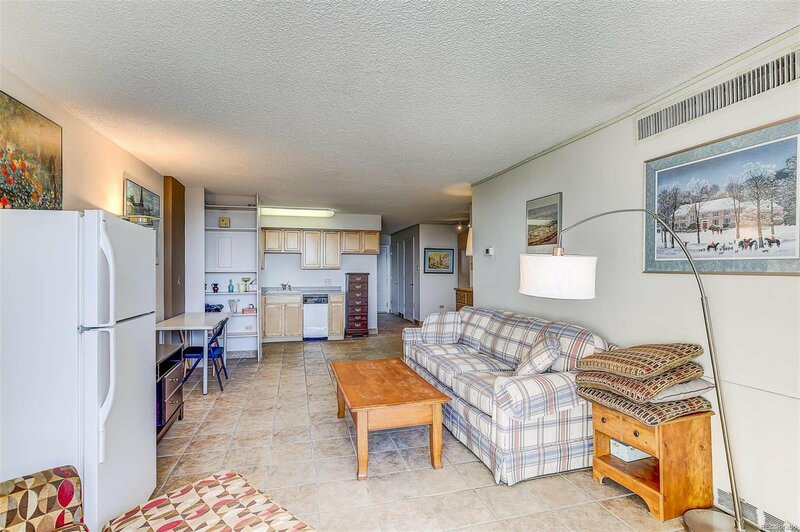 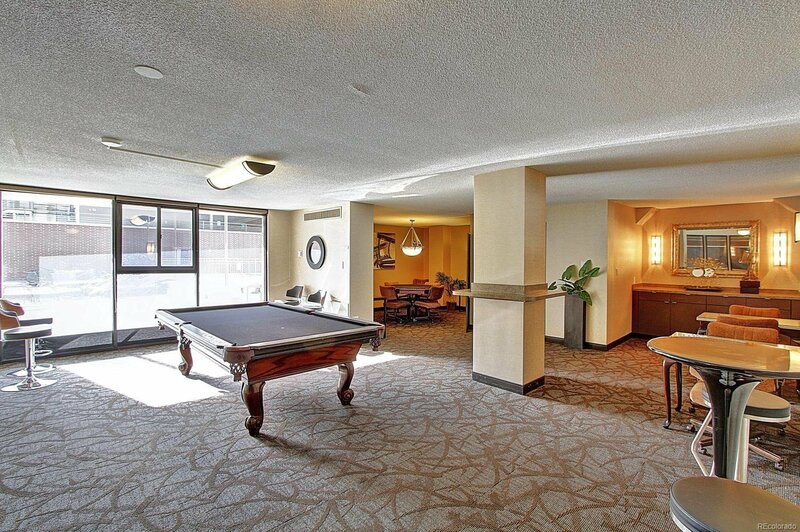 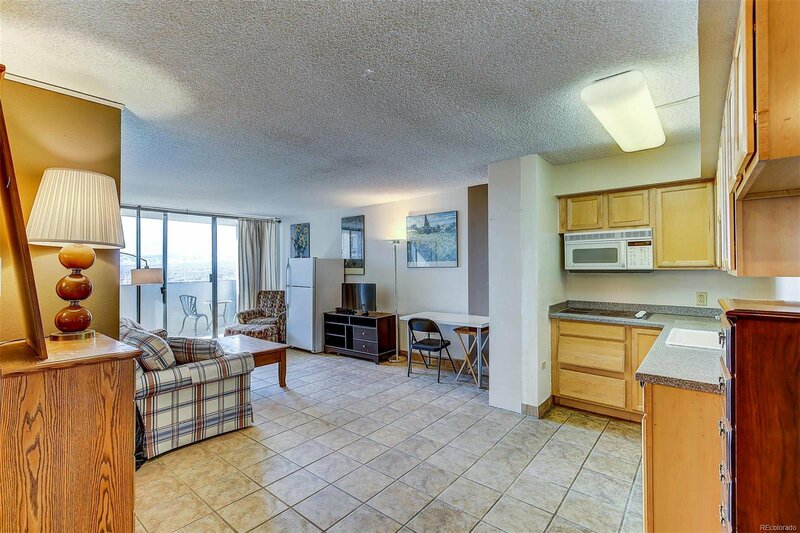 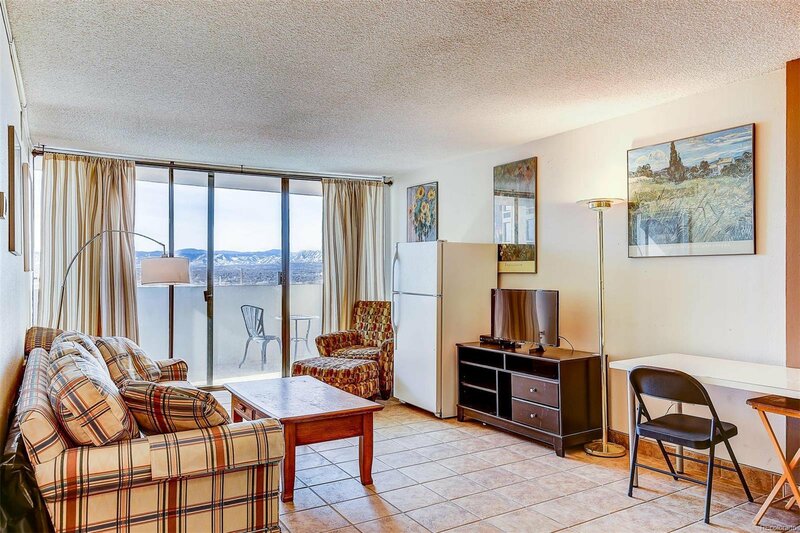 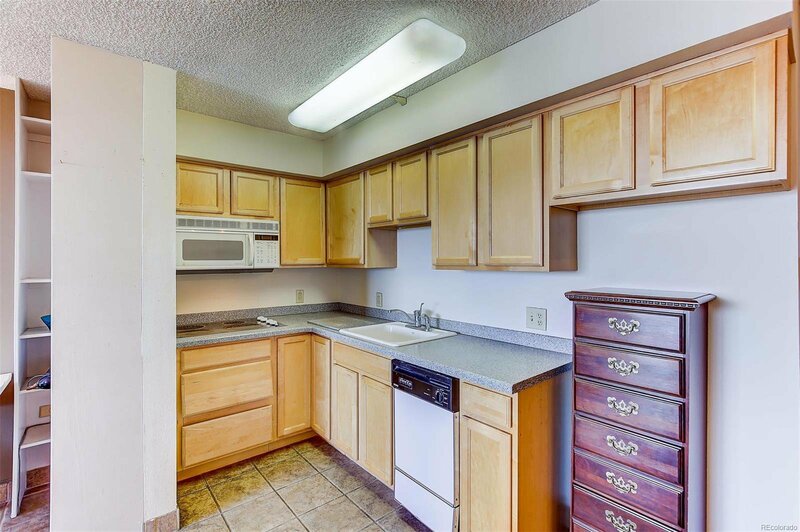 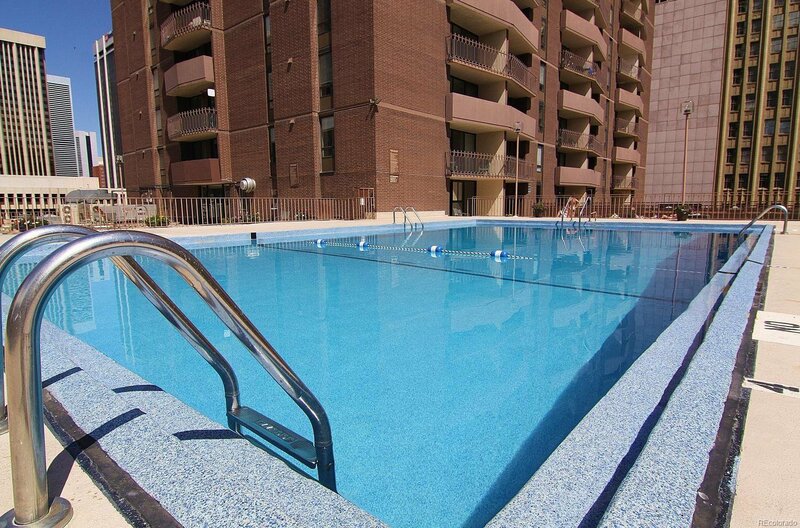 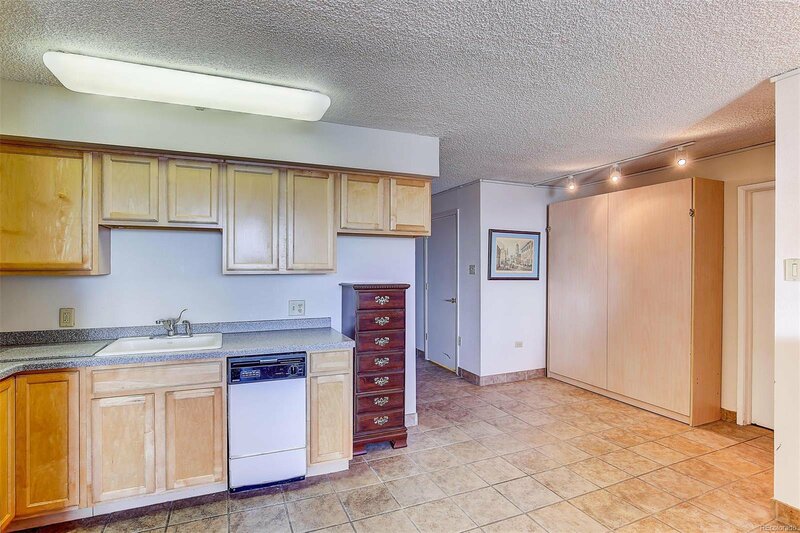 This fully furnished Studio unit offers great views of the mountains and convenient city living. 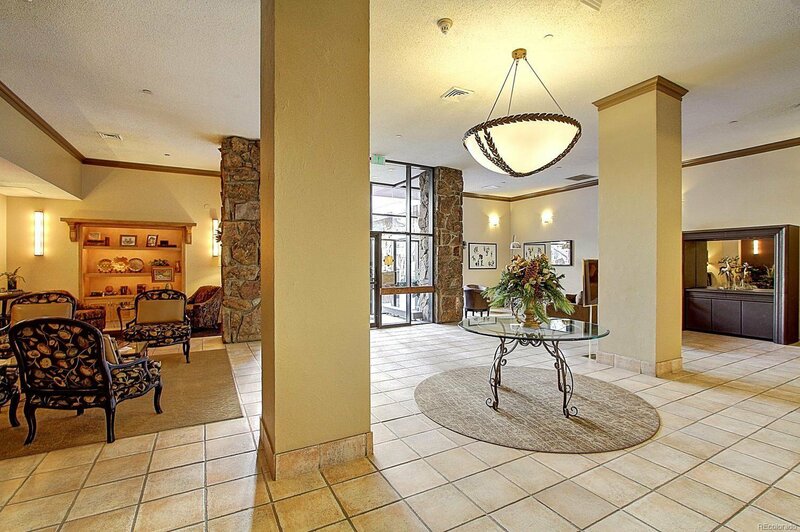 There is a 24hr parking and front desk attendant. 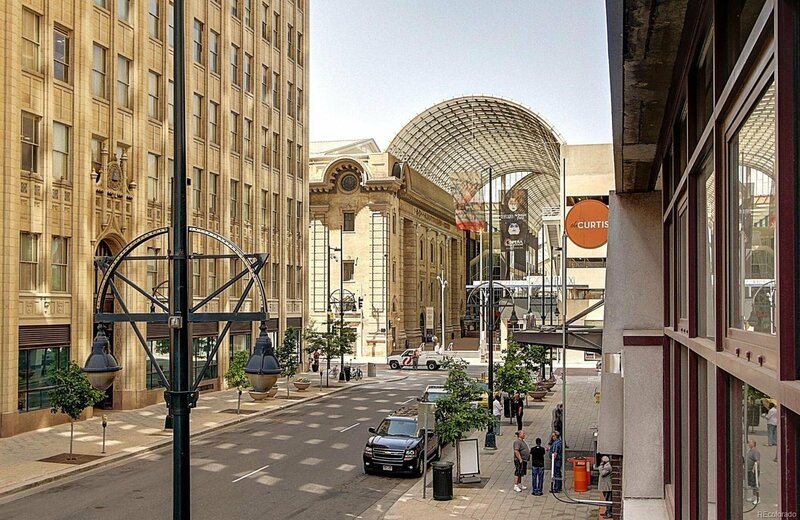 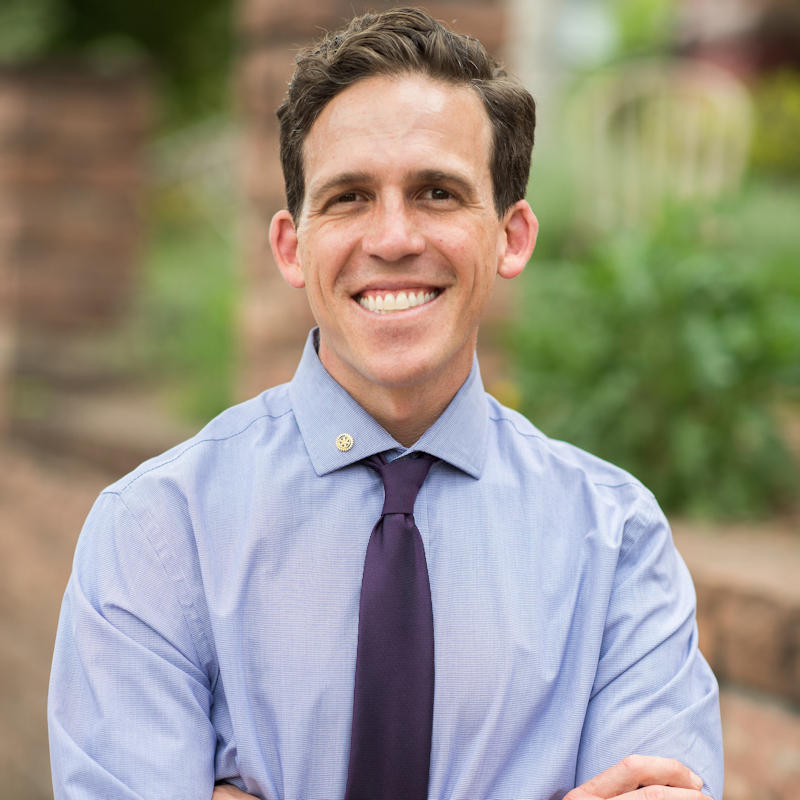 The location is one block to the 16th street mall and Denver Performing Arts Center. 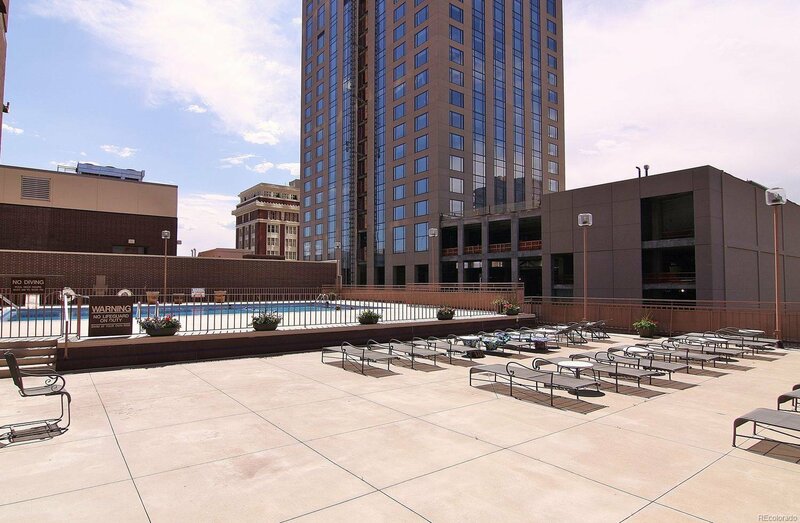 Beautiful Larimer Square is just 3 blocks away for great dining and shopping. 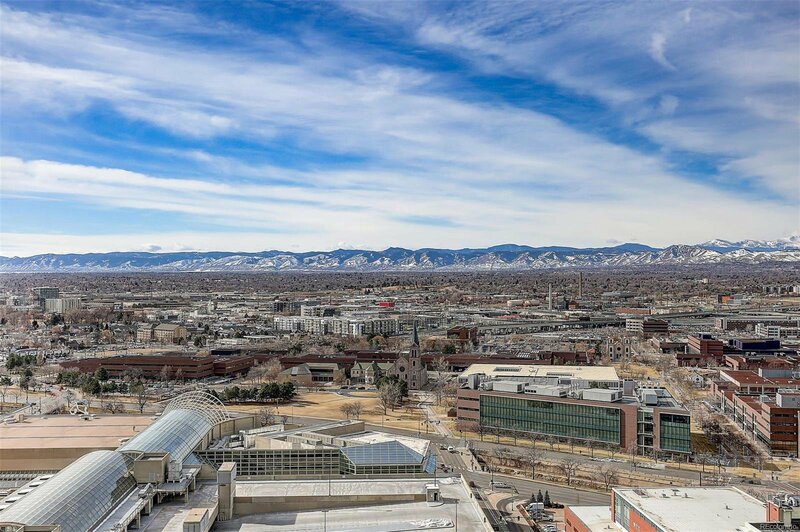 The mall ride is one block away and runs from the Civic Center to Union Station for easy access across Downtown Denver.